Wearing inspired by Arnette wholesale sunglasses has become a fashion statement and that is why sales have boomed in recent years. Everybody wants to look trendy by wearing stylish sunglasses. 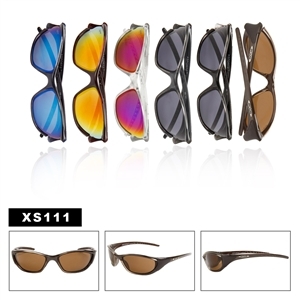 Brand name sunglasses and replica sunglasses are both equally loved by customers. People try to go for good quality sunglasses but of course finding glasses that are affordable is equally important. To buy good quality sunglasses for a lower price it is best to visit a wholesale dealer. Even if you are going to buy costly glasses like Arnette sunglasses, you can get big discounts from wholesale companies. The quality of glasses from some wholesale companies is really extraordinary. 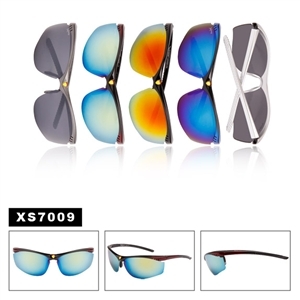 Many famous optical companies are also producing brand name sunglasses but the quality of replica glasses is not less than branded sunglasses. 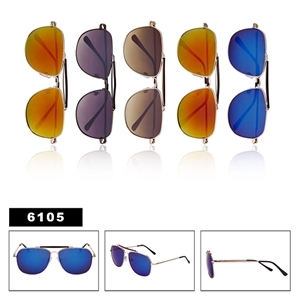 Being a part of fashion, many designers have started designing new styles of discount sunglasses. 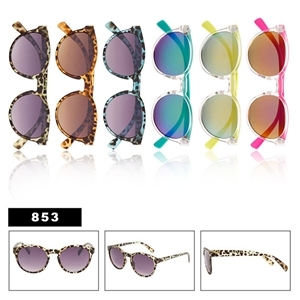 Designer wholesale sunglasses are selling like hot cakes in the market. People prefer to buy these glasses from a good wholesale source in large quantities to save their money. The special designer’s look in a pair of sunglasses really makes them outstanding. There is no doubt that designer replica sunglasses can cost you more comparatively but the style that these sunglasses have is incomparable with other sunglasses. It is suggested to buy designer sunglasses if you can afford them because they are made according to the latest trends. You will not want to miss out on looking at the inspired by Black Fly Sunglasses these are priced at very low wholesale prices!